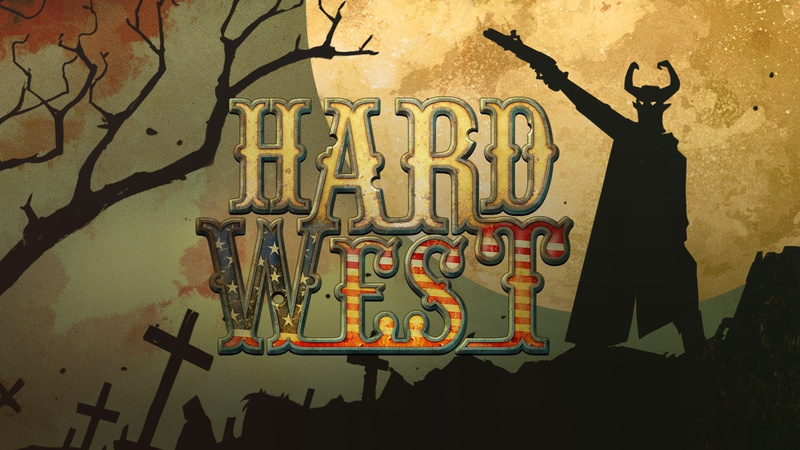 Forever Entertainment has revealed that it will be bringing the Wild West worlds of Hard West - Complete Edition to Nintendo Switch. The main game sees players fighting their way through eight unique story-based scenarios and 40 different turn-based combat missions, with the protagonist, Warren, going on a quest to hunt down everyone who has wronged him. You'll be following Warren "on his descent into the darkest recesses of the human soul", desperately trying to survive in a world full of choice and consequence. Some details surrounding the Switch edition are still to be revealed, but we do know that - while it won't have any new features - this new release will still be the most complete version available on the market. It's set to come with the Scars of Freedom DLC, which originally launched in 2016, as well as the game's original soundtrack. If you're interested, you can check out this mighty feature list taken from the Steam version of the game, as well as the original 2015 launch trailer below. The game is expected to launch for €25 (with the DLC and soundtrack included) but we are still waiting on that all-important release date. We'll make sure to update you when we hear more. Do you like what you see? Have you already played this one on Steam? Share your thoughts with us below. So is this going to be anything like 'Dark Tower The Game' on Switch???? 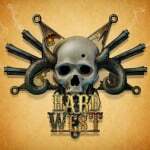 @adh56 Hard West: the story of Crooked "Johnson". A quick look around tells me this got 73% score on Metacritic (critic score) and is a little like XCOM. Sounds interesting. I love a good Western.. I’m definitely interested in this game. Wow this looks really good, definitely on my radar now. That looks cooler than I expected! @nintendoPLAYROOM haha! this comment made me spit my tea over my keyboard at work! i cant buy this game now it will make me think of a viagra ridden crud singer! is it just me or does this look and sound like the DC Jonah Hex comics ?? ?